Steve Bedard has over 35 years of experience in the building restoration field. Steve's love of history inspired him to become involved with old structures. He and his long-time, skilled employees enjoy the challenges of solving the many issues often present with restoring buildings. Many of the company's restoration projects have been honored with awards and recognition from the preservation community. 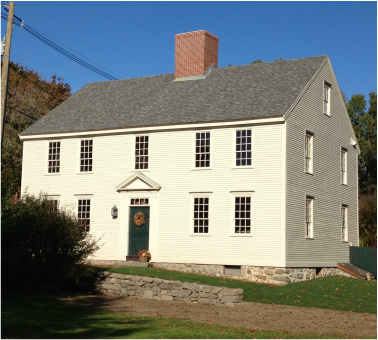 Two New England historical museums (Castle in the Clouds and Colonel Paul Wentworth Museum) have chosen Bedard Preservation to do their restoration work, confirming the extensive knowledge base and skilled workmanship of the company’s seven talented craftsmen, who have over 135 years of combined carpentry experience.